Over the centuries, we have witnessed some of the greatest talents who have changed the way we perceive music and entertainment as a whole. 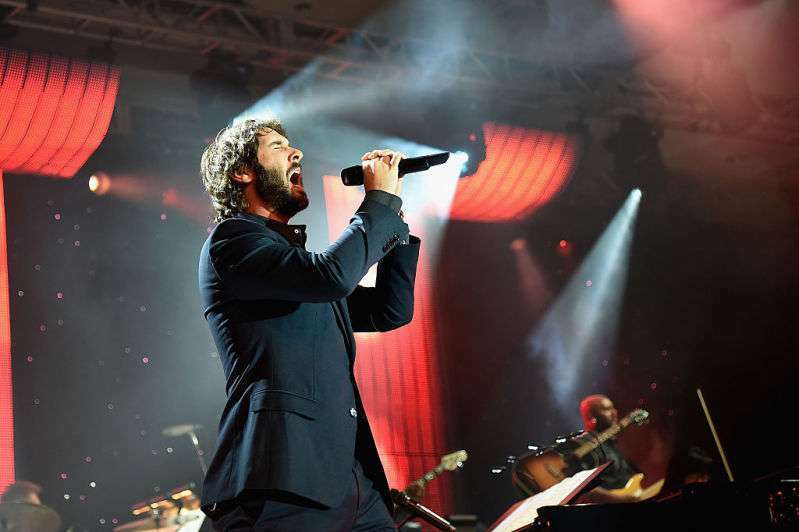 Two of those fantastic talents are iconic musicians Céline Dion and Josh Groban. Josh has made his name in the music world as one of the best young contemporary artists. He was the best-selling new male artist of 2002, and since then he has toured the world, performing to record-breaking crowds of all ages. 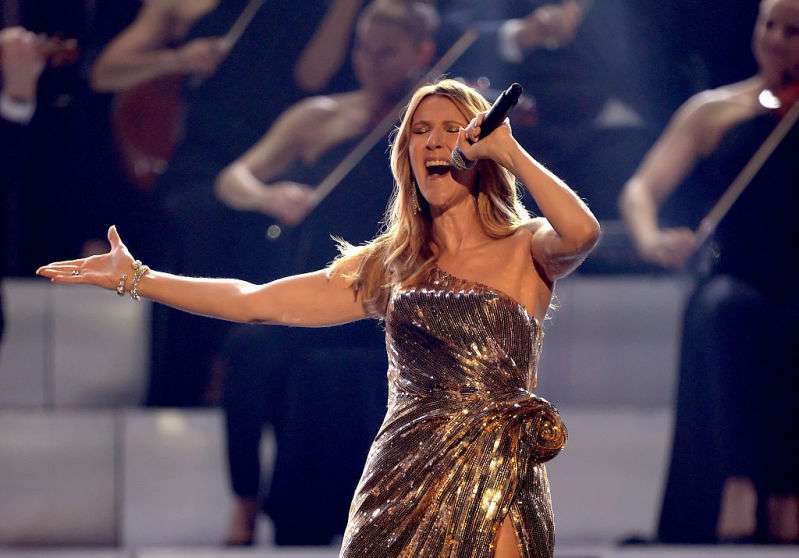 Céline, on the other hand, has dominated the music scene since her teenage years, bagging several awards with her timeless hits and selling millions of singles and albums worldwide. Back in 1999, at the Grammy Awards, the pair had their first major encounter. 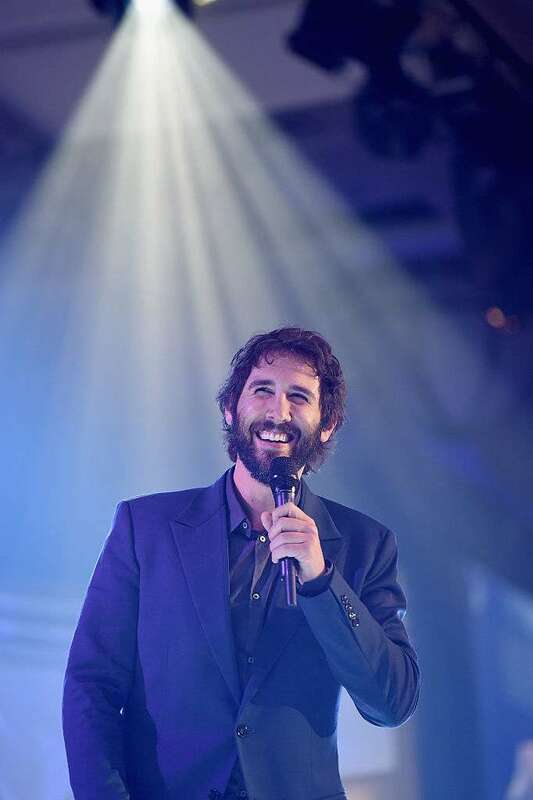 Josh was asked to step in for Andrea Bocelli after the legendary musician was unavailable for rehearsals with Céline. There, they performed the song ‘Prayer,’ and it remains one of the events that sent the young man into stardom. Nine years later, they came again together, and this time the performance is nothing short of amazing. On one of her television specials in 2009, Céline invited Josh to sing with her. She started the performance with a joke reminiscing on the first time the pair met in 1999, then he joined her and the rendition began. It was indeed beautiful, and as Josh sang his first few lines, the crowd validated it with a loud cheer. Céline herself could not hide her excitement as she displayed a wide grin. She didn't disappoint either, and complemented the song with her exceptional voice. When the two came together in sync, they were literally in perfect harmony. When the rendition was over, the audience welcomed them with a standing ovation, and based on the performance seen, it was more than well deserved. The pair's version remains one of the most downloaded and viewed performances of the song. Earlier that year, Céline also performed the song with Andrea Bocelli at the Quest For Camelot. Dressed in a beautiful long gown, she took the stage alongside the man labeled as one of the ‘best voices’ and delivered a fantastic display. The song, called 'Prayer', was originally written by David Foster, Alberto Testa, Carole Bayer Sager and Tony Renis in 1999. Decades later, it remains evergreen, and it still offers an euphoric feeling whenever it is on.